Most of us take a bath daily or shampoo our hair a few times a week, but many of us ignore our feet. Just think about it for a minute. Your feet are essentially the base of your body. They carry the load of your body weight with dignity and take several tons of force impact just during an average day of walking. Still, we take them for granted – making them suffer by wearing high heels for hours, wearing sweaty socks or tight pantyhose, and not maintaining proper foot hygiene. Due to improper foot hygiene, many people suffer from unbearable foot odor. Also, unclean feet can cause health issues, such as dermatitis, fungal infections like athlete’s foot, yellow or ingrown toenails, or infected cuts and sores. Though many people do not make foot hygiene part of their daily routine, it should be. Just allowing the shower water to splash on them or dipping them in the bathtub isn’t good enough. You don’t need an expensive spa treatment to take care of your feet. Spending just 5 to 10 minutes for daily cleaning and about 10 to 15 minutes on weekly foot care treatments is all it takes. Here is the correct way to clean your feet daily. 1. Pour a small amount of lukewarm water in a suitably sized foot basin or tub. You can adjust the temperature as per your comfort level, but be sure to keep it warm rather than hot or cold. 2. Soak your feet in the water for 2 to 3 minutes, rubbing them occasionally. 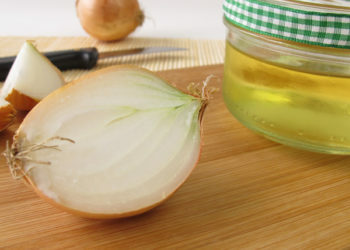 This will help loosen up the dead skin cells as well as sweat and dirt settled into the skin on your feet. 3. Lather up your feet with some mild soap. You can use either a bar soap or liquid soap, but avoid antibacterial soap. Scrub them with a loofah, washcloth or sponge for a couple of minutes to get the dirt off. Be sure to clean all areas of your feet, paying extra attention to the arches of your feet, between the toes and under the toenails. 4. Rinse your feet in clean water to rinse away the soap and other dirt particles. You will discover sparkly clean feet. 5. When done, dry your feet completely, especially between the toes. Leftover moisture between the toes is a breeding ground for bacteria, which causes odor as well as infections. 6. Finally, give your feet a nice massage while applying some moisturizer (except between the toes). This will prevent dryness and also promote better blood circulation. Along with the skin on your feet, you must also take care of your toenails. They should be cleaned and trimmed once a week. The best time to trim your toenails is just after a shower, when they’re softened up. Cut your toenails straight across, not on a curve, and file down sharp edges using an emery board. Always use clean nail clippers for trimming your nails. 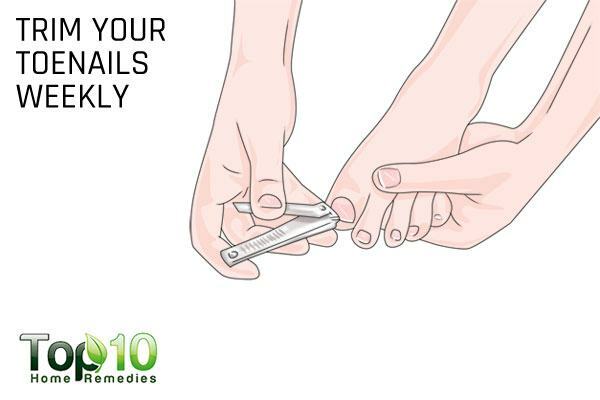 If you have trouble reaching your toenails or cannot see them very well, ask for help from a family member or friend. You can also ask a podiatrist for help with this task. 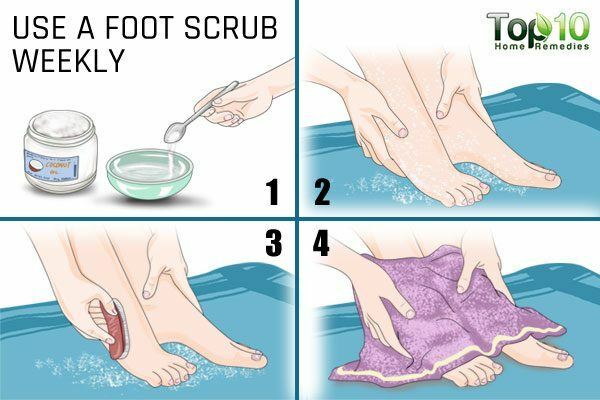 On the weekends, you can prepare homemade scrubs and use them to exfoliate your feet. Both salt and sugar work as natural ingredients for exfoliating the feet to remove dead skin cells and keep the skin soft and supple. Here are a couple of options for homemade foot scrubs that you can use once a week. Mix a handful of salt in some coconut oil. Use it to gently rub your feet with the palm of your hand. Let it sit for 10 minutes, then use a scrubber to remove the dead skin. Rinse your feet off with lukewarm water and pat dry thoroughly. Mix 2 to 3 tablespoons of sugar in a few tablespoons of honey. 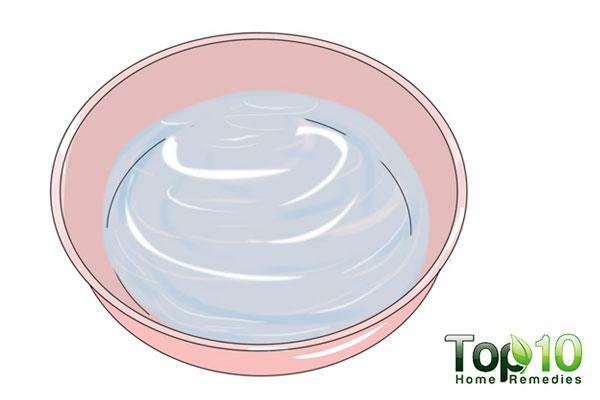 Gently rub the sugar scrub in circular motions over your feet for at least 10 minutes. Rinse it off using lukewarm water, then pat dry with a soft towel. For proper foot hygiene, wearing the right shoes and socks is also important. 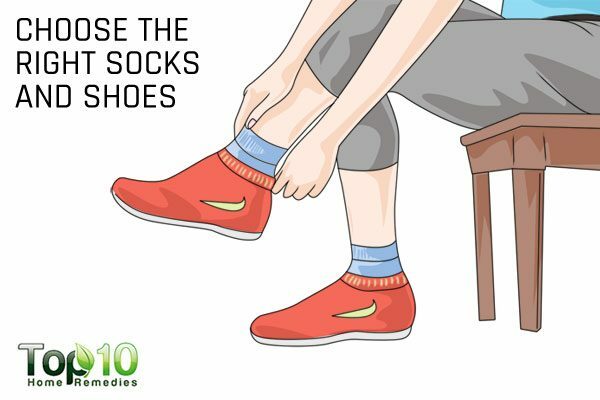 Wear socks made of cotton, wool or other materials that will absorb sweat and allow your feet to breathe. Change your socks daily. If needed, change them twice a day. Wear properly fitted shoes. Make sure they aren’t too tight and that they’re comfortable while walking or running. Keep a few pair of shoes and switch them up every two or three days. Shoes need time to dry and air out, which will help prevent smelly feet. If your shoes are washable, then wash them frequently. Be sure to let them dry completely before wearing them. Go barefoot at home; especially at night, to allow the skin on your feet to breathe. Avoid going barefoot in public areas. If you’ve been swimming, wash and dry your feet thoroughly afterwards. Do not use strong antiseptic soaps, chemicals or perfumed lotions on your feet. Do not cut or pick at the cuticles around your toenails. Don’t ignore foot pain, even if it is mild. See a podiatrist as soon as possible to figure out what is causing the pain. If you are diabetic, check the tops and bottoms of your feet, as well as your toes, between your toes and your toenails daily. If you notice any bumps, blisters or cuts, see your doctor right away.